MyCrypto, an open source interface that simplifies the process of storing, transferring, and receiving digital assets, today announced that it had bagged $4 Million from Polychain Capital. 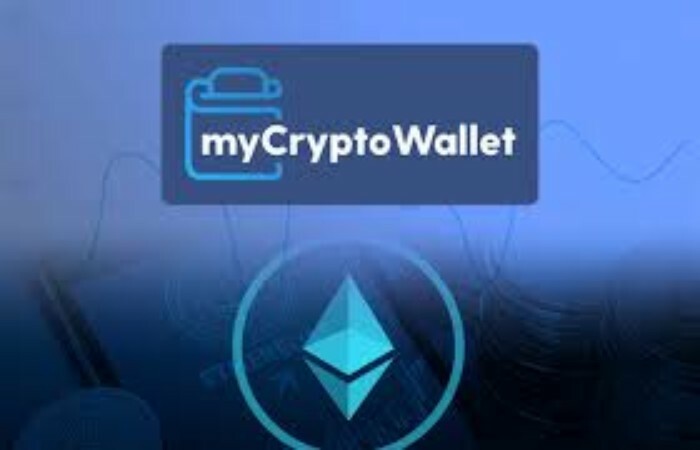 MyCrypto offers a set of tools that help users create new wallets and sell, buy or trade virtual currencies. Other investors who participated in the funding round include Ausum Blockchain Fund, Boost VC Fund 3, Mainframe’s Mick Hagen, shapeshift, Earn’s co-founder Lily Liu, Albert Ni Dropbox’s first employee and Chance Du of Coefficient Ventures. 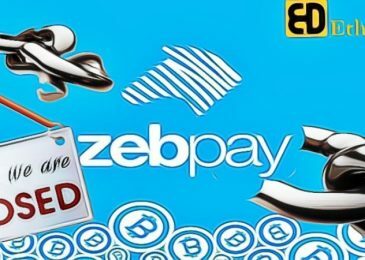 The company intends to develop a consumer-friendly gateway for cryptocurrency users. This round of funding comes at a time when the blockchain and cryptocurrency sector is flourishing. Nearly 22 million Bitcoins wallets have been created globally so far. And the blockchain market is expected to exceed 7.6 Billion by 2022. According to Etherscan data, Ethereum’s unique number of addresses exceeded 41 Million this month. To make it easier to get funds out of a bag, MyCrypto recently launched a desktop application that allowed them to manage and use their cryptocurrency without having to launch services and protocols online. MyCrypto was released in the start of 2018. 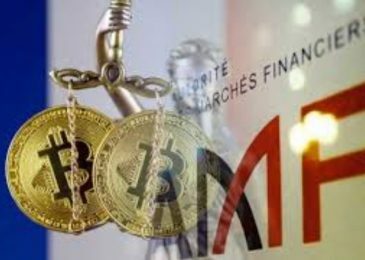 A survey by SurveyMonkey and the Blockchain Global Business Council showed that 46% of people are known about Ethereum and while around 5% of them own bitcoin. In addition, MyCrypto is a platform focused on education, dedicated to the users. 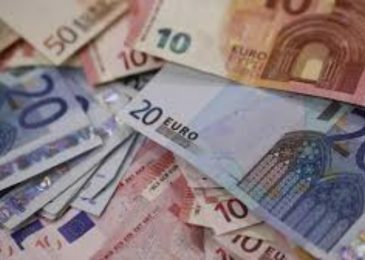 The loss of your private key is similar important debit card loss that cannot be replaced and does not have insurance, as results in the loss of money. The main goal is to provide users with the maximum amount of information, with which such incidents can be avoided. People are still immature about the whole concept of cryptocurrency and need some accurate guidance and knowledge about the pros and cons. More the users will trust in virtual currencies, more the ratio of adoption will spur.